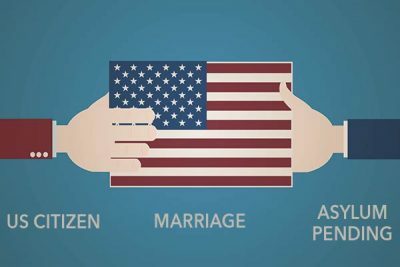 What if I Marry a U.S. Citizen while my Asylum Case Is Pending? 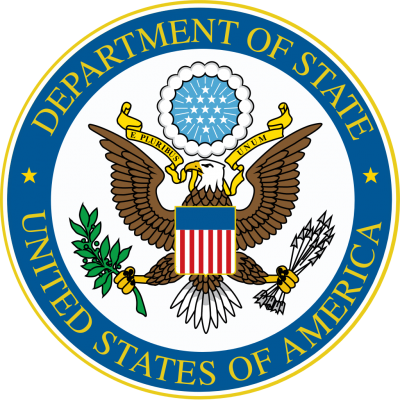 Diplomatic Immunity: What, Who, Why and How? Online Registration for DV-2018 Begins Soon! 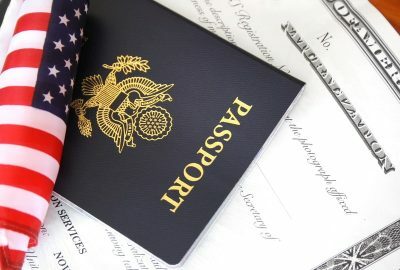 What to Expect During Diversity Visa Interview? 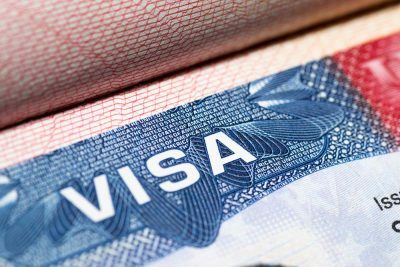 How to Prepare for Diversity Visa Interview? 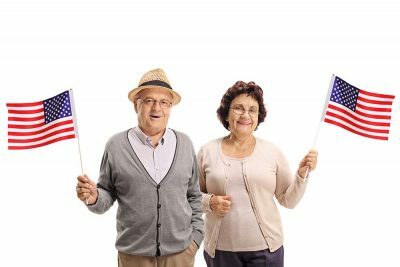 What If I Was Selected in Diversity Visa Lottery When I Am Already in the United States? What If I Was Selected in DV Lottery When I Am Still Living in My Country? Why Should I Hire a Lawyer for my Marriage-Based Adjustment Case? 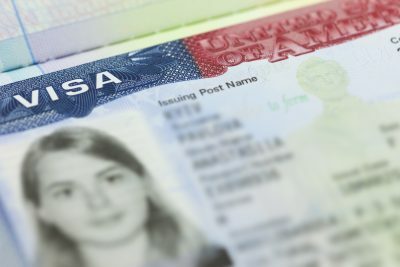 Do I need a lawyer for my asylum case?